The largest sized portable jackleg cabin available! Our 60’ x 13’ portable jackleg cabin building can be manufactured to your exact design requirements. 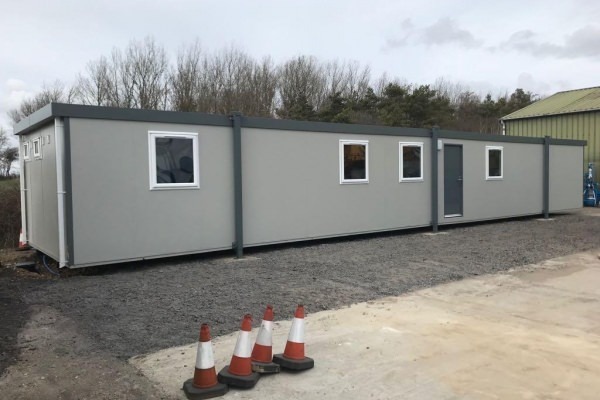 This is the largest self-contained jackleg cabin building available, providing the ideal solution for your businesses needs, however complex they may be.